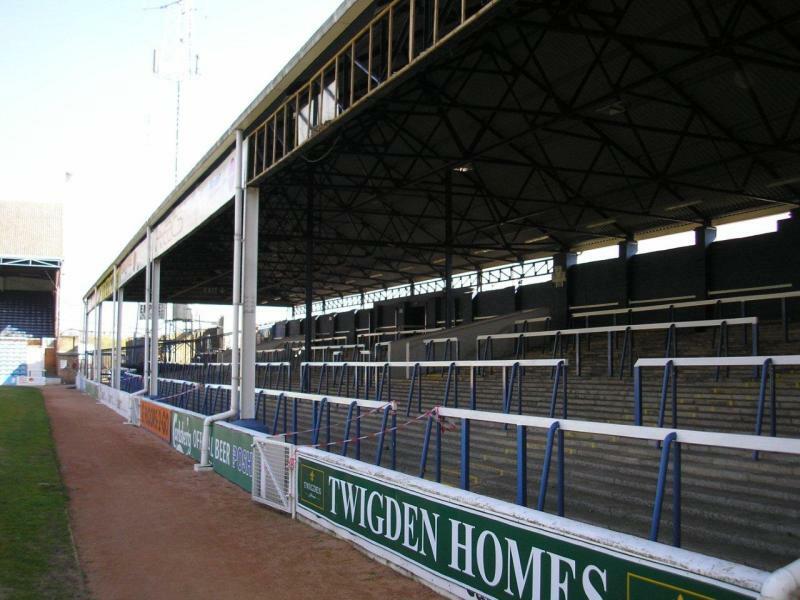 London Road Stadium has existed since 1913, but was initially nothing more than a small municipal stadium with one wooden stand and earth banking on the other sides. 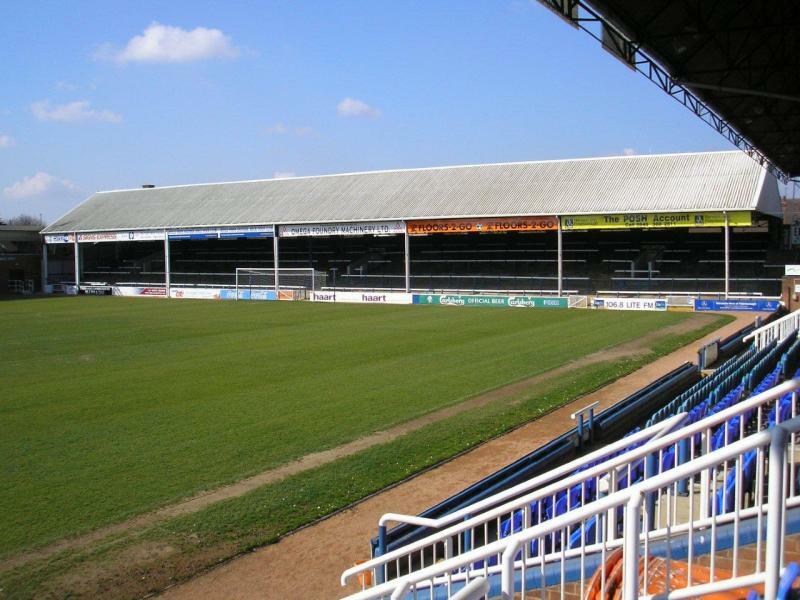 Peterborough moved in in 1934, and in the following years small improvements were made to the ground. 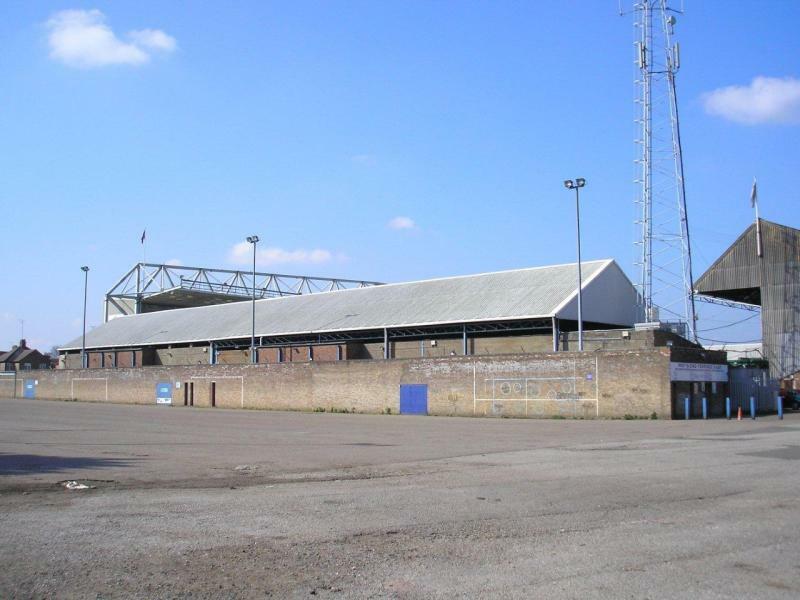 London Road Stadium was bought by Peterborough in 1950, and in the next years new covered terraces were built behind both goals, followed by the opening of a new main stand in 1957 and a new terrace on the opposite side. 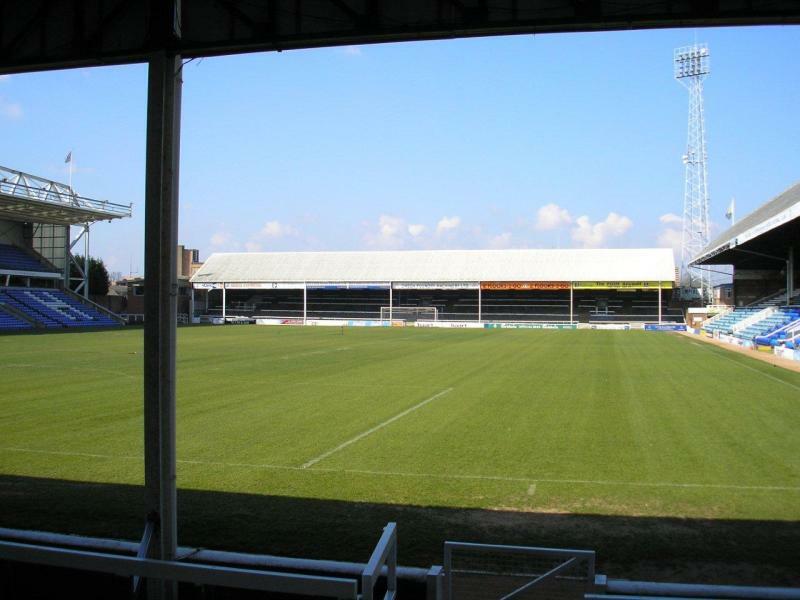 London Road Stadium recorded its highest attendance in 1965 when 30,096 spectators attended an FA Cup fixture between Peterborough and Swansea. 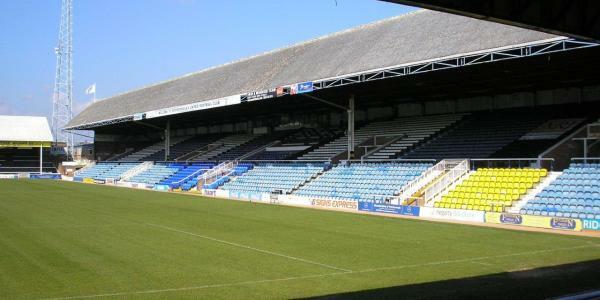 The stadium changed little until the main stand got converted into an all-seater in the early 1990s. 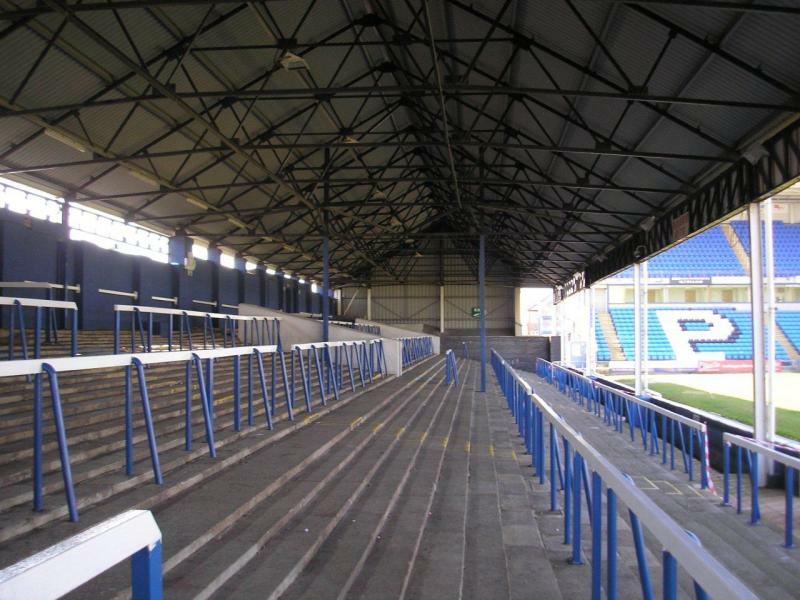 A few years later, in 1995, the southern side terrace got demolished and replaced by a new all-seater stand. 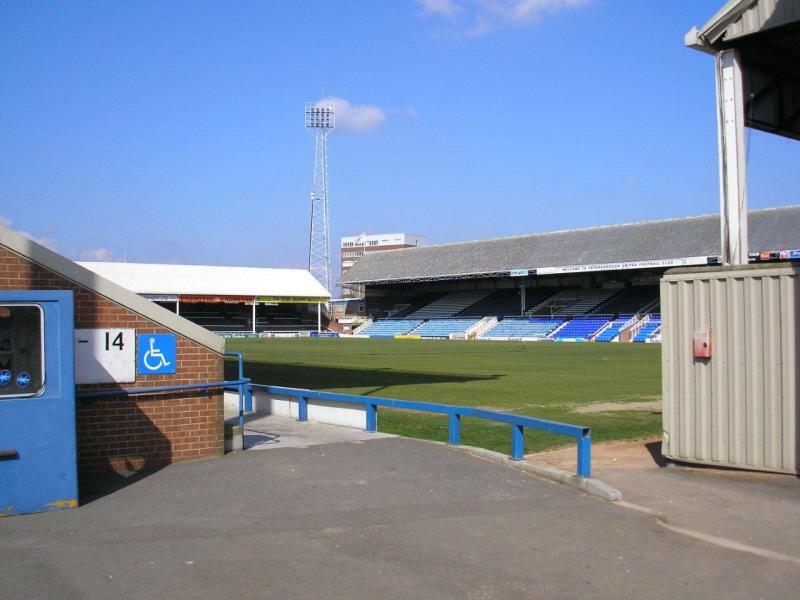 In the late 2000s, Peterborough made plans for the construction of a new all-seater stadium, but these were later abandoned. 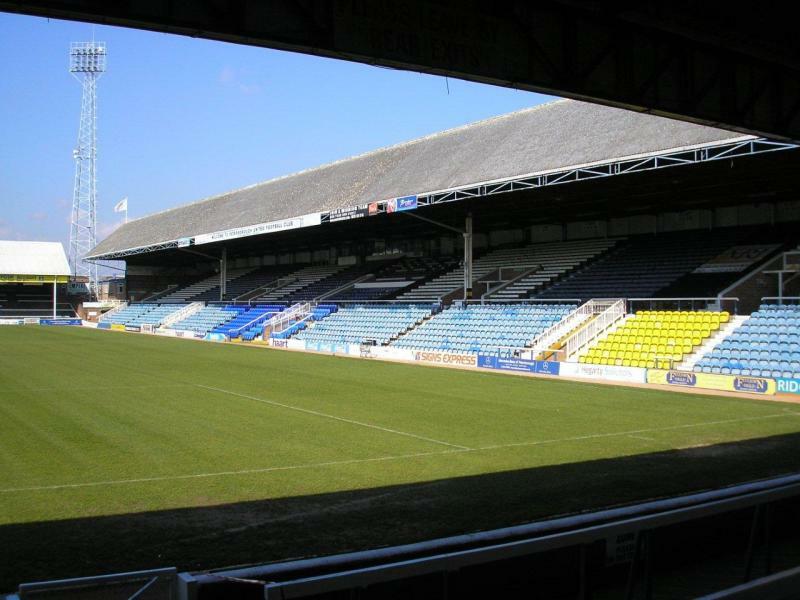 More recently, plans have been made for the gradual reconstruction of the stadium into a modern stadium, but little progress has been made thus far. 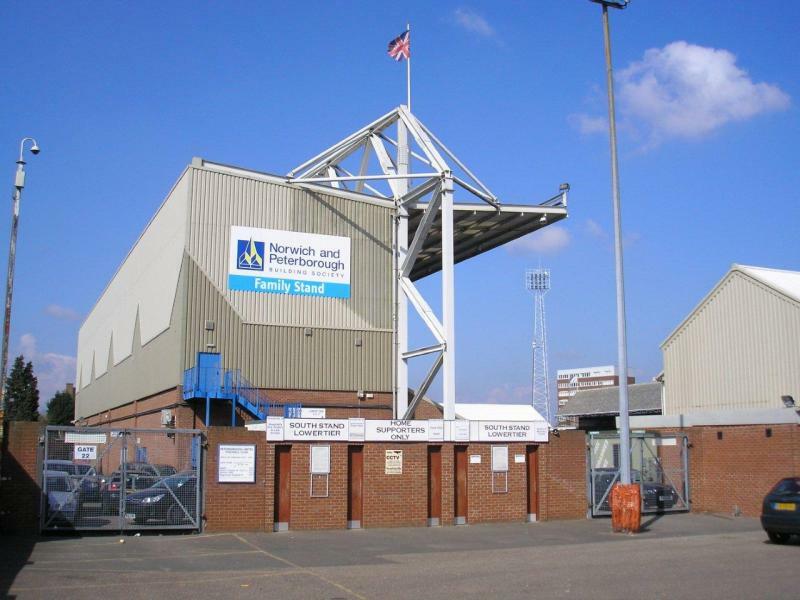 London Road Stadium is located just south of Peterborough’s city centre. The walk from Peterborough Cathedral takes about 10 minutes, whereas that from the rail station 5 to 10 minutes more. Regular direct trains connect Peterborough with cities such as London, Leicester, Nottingham, and Sheffield. Tickets for Peterborough games can be bought online, by phone +44 (0) 844 847 1934, or at the Ticket Office at London Road Stadium. 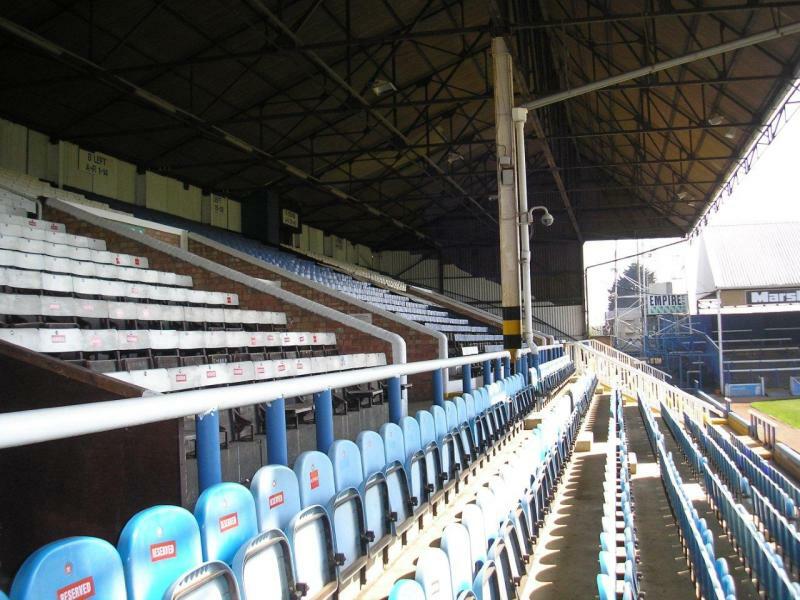 Tickets for a regular match cost either £20.00 for standing or £25.00 for a seat. Prices are lowered for a total of seven matches, with the cheapest category tickets costing either £15.00 for standing or £20.00 for a seat. For more information email tickets@theposh.com, or call +44 (0) 1733 563 947. 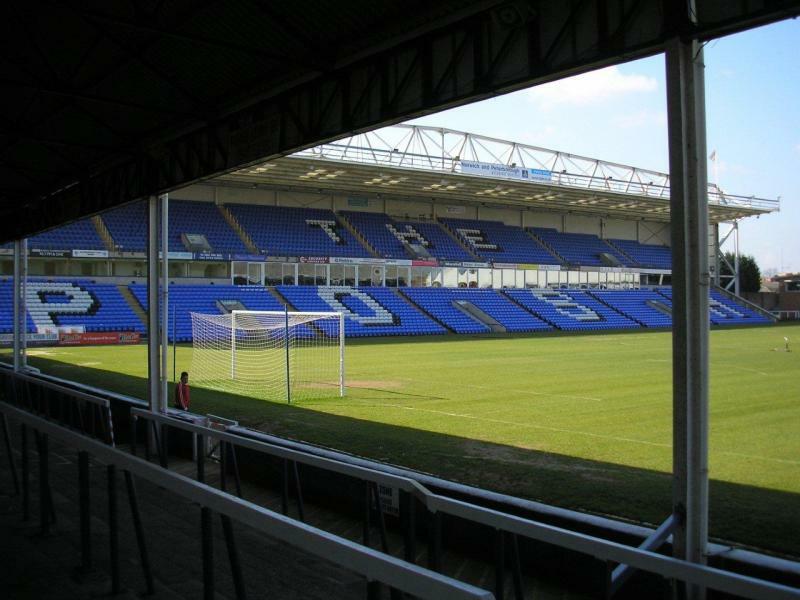 Theposh.com – Official website of Peterborough FC. Visitpeterborough.com – Peterborough tourist information.